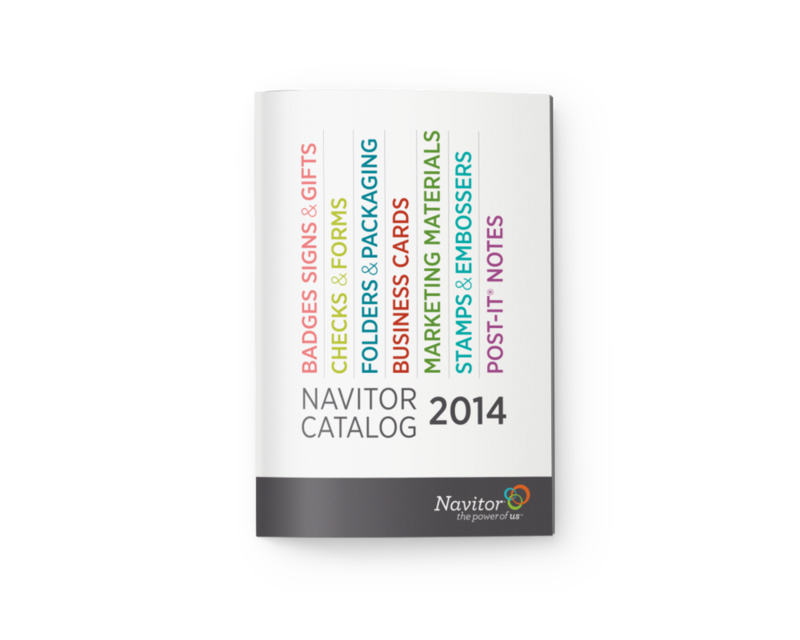 Navitor is a part of Taylor Corporation, the largest printer in North America. They asked Design Ahead to create a new brand identity and an integrated branding system for Navitor—to set it apart from competitors. We also coached the internal design team to extend and build the brand. Sales lifted in year one.